The Paris Motor Show has as usual plenty to talk about with a new cars from all the major manufactureres along with the usual concept cars of which many will never see the open road others are far more advanced on the makers palns for the future. 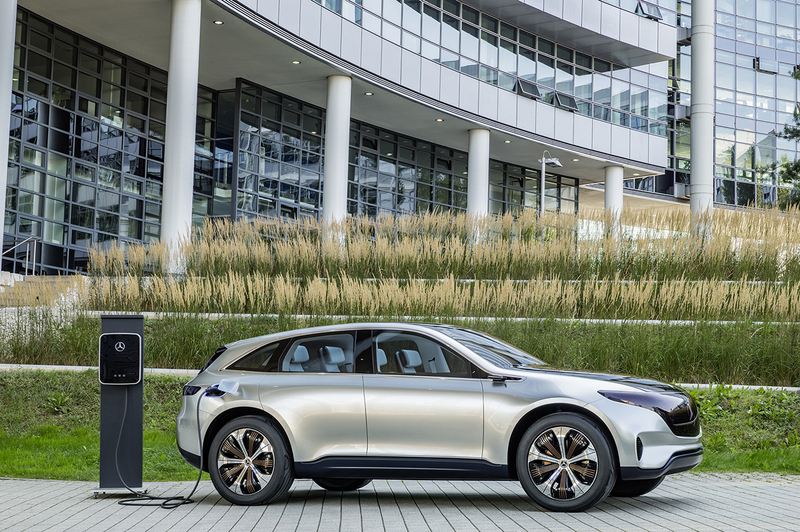 The Mercedes Benz EQ range of electric vehicles due to hit the streets in the next few years. The rumored BMW X2 finally comes to fruition as a concept to preview a near-completed, new production crossover from Munich. BMW utilized the spotlight of the 2016 Paris Auto Show to introduce a new concept to preview a new entry-level crossover. 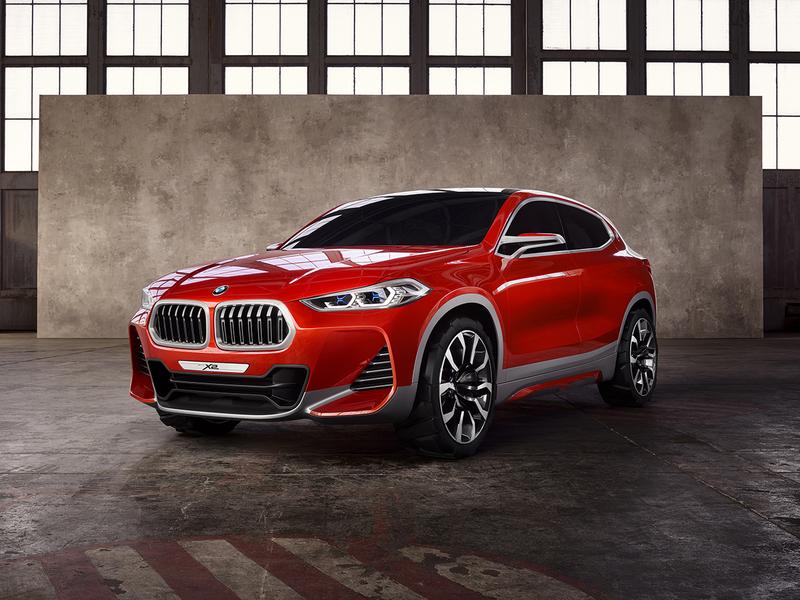 Its called the BMW X2 Concept and as you probably guessed by now, the The post 2016 Paris Preview: The BMW X2 Concept previews Bavarias next entry-level crossover appeared first on egmCarTech. continue reading……. Exciting times are ahead for those interested in innovation and technology as the electric vehicles take a stronger and stronger foothold in everyday motoring, with governments across the world struggling to meet emissions targets they will surely look more and more to the motor manufacturers to assist in meeting those targets. To do so, there will be more requirements for charging points and better technology which will require cars to be able to travel further and with quicker charging times.